The city of Portsmouth in Hampshire, England has such a long and important history, in that is is one of the significant naval port for centuries. 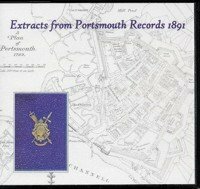 This book of ‘Extracts from Portsmouth Records’ was published in 1891, and contains fascinating primary source information from the Portsmouth area at this time, though lots of the records included are dated between the 1500s-1700s. 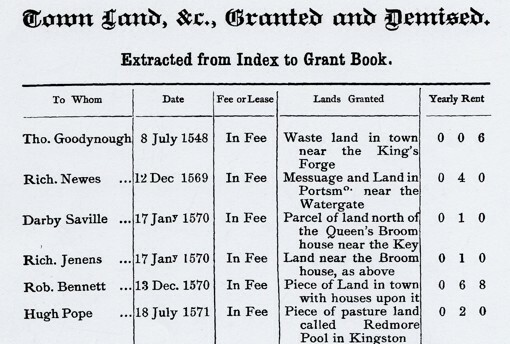 Imagine being able to find reference to your ancestors back then! Containing official and governmental letters, proclamations and extracts from quarter session records as well as robberies, fires, even petitions, and other events that had taken place in Portsmouth. There is a section relating to the topography of the streets, with details of how each got their name, and when they were founded. There is a listing of burials from when the plague hit Portsmouth in 1563 and 1666. 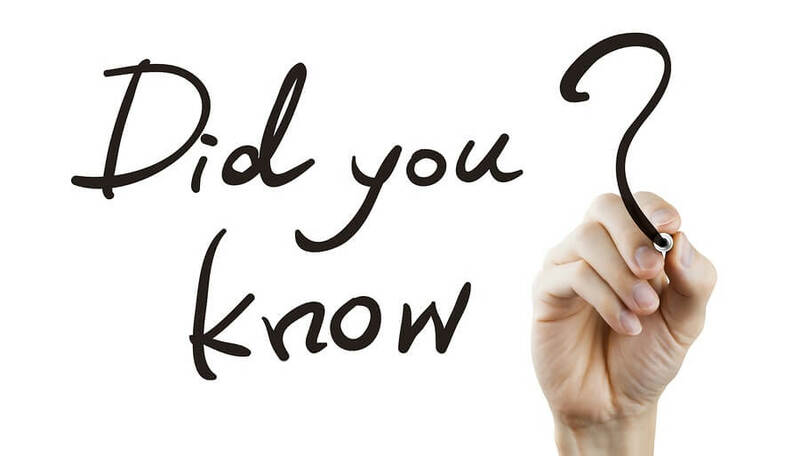 You will also find lists of governors from 1290-1890, and members of parliament 1298-1886. 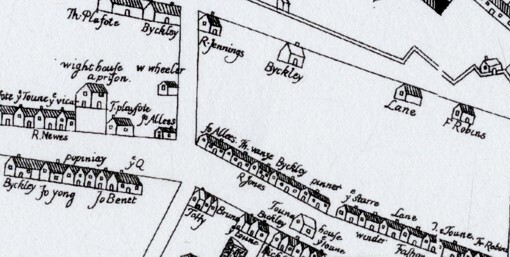 The maps are a unique feature in themselves, with several of them showing a portion of the region, with each house or building together with the owners name, and all the streets etc. A ‘must’ for those with ancestors from the Portsmouth area, and provides a great tool for researching the history of Portsmouth making information that is difficult to find plainly and easily accessible on one CD or as a download. High quality scanned images of the whole of the original book. 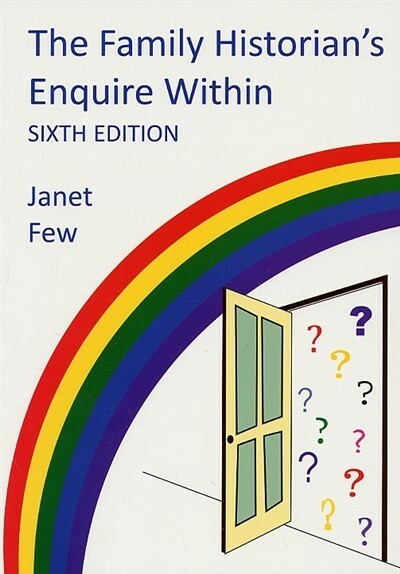 This CD (and ebook) have been bookmarked for easy navigation, and pages can be searched, browsed, enlarged and printed out if required. 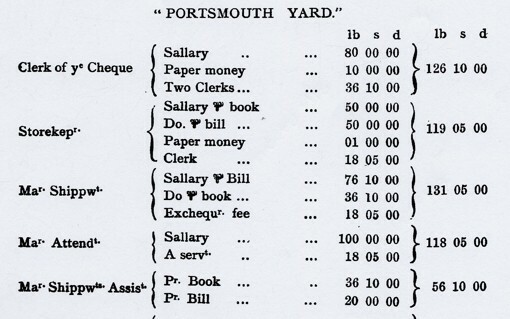 I have a copy of the Extracts form the Portsmouth Records by Richard Murrell, who died 28.4 1884, and Robert East, my, I believe, Great Grandfather. I know my cousin has 2 other books of what I believe are similar records. Might you be able to indicate to me to whom these would be of importance? Hi Timothy, if you’re looking to sell your book/s, you should be looking around for Antiquarian booksellers. They’re the ones that would be able to sell as well as better know the value of something like your book.